An engaging, informative and fun session. Wow! This really opened my eyes, I can’ wait to implement everything that I have learnt. This workshop came at the perfect time, I arrived feeling stressed and frazzled and left feeling empowered and hopeful. At last, this session was exactly what I was looking for, a perfect combination of theory and practical, real life solutions! 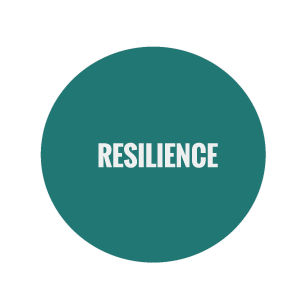 As a team we feel better prepared to deal with the challenges we face, I would recommend the resilience workshop to any peak performance organisation! Simple, real and very relevant! Exactly what my team needed, we now know how to bounce-forward and flourish.